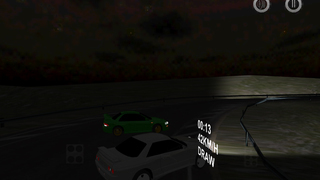 Immerse yourself in the world of racing fast cars on night touge. 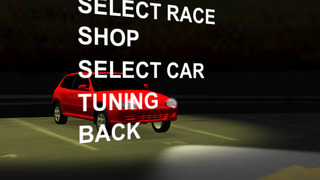 Participate in racing, drifting, improve your skills in practice mode, and compete with friends on one device.10 cars, 11 tracks, challenging car physics. All this in the new racing game TOUGE PROJECT: Race and Drift+.